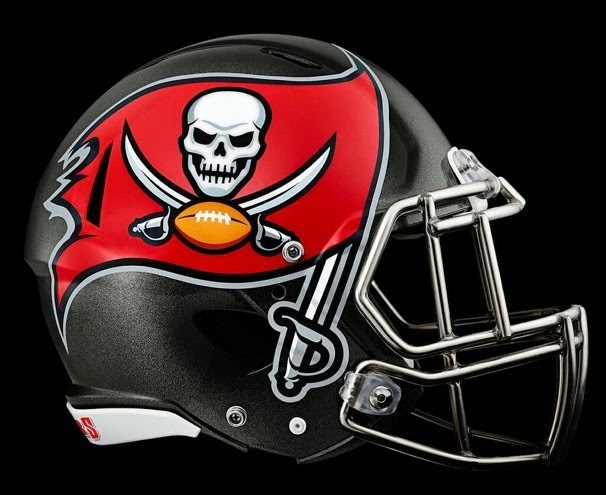 With the 1 O'clock games starting in a half hour, you may want to go ahead and bench Bucs RB Doug Martin. There are reports that the Bucs may keep him inactive for the game against the Rams. Martin suffered a knee injury in week 1 that forced him out of the game. If Martin does not play, Bobby Rainey would get the start and could be valuable in a PPR league.